Identifying these signs can then lead to the most suitable method of treatment. It will guide you on ways in which prevention is greater, and ways to reduce the risks of disease or illnesses. 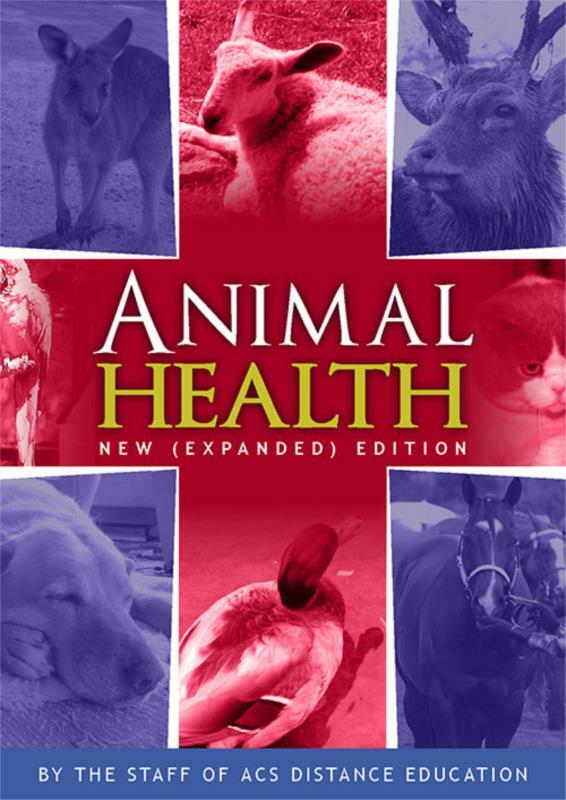 It also provides information on animals affected by particular diseases as well as treatments available to treat particular health problems. Treatment options provided in this ebook may either be traditional or natural where available.